Sat 7 is a Christian religious Satellite TV. The main aim is to provide the churches and Christians of the Middle East and North Africa an opportunity to witness to Jesus Christ through inspirational, informative, and educational television services. It is governed by an International Board of Directors, the majority of whom must be Christians living in the Middle East and North Africa. It has other thee channels Sat7-Arabic, Sat7-Pars, Sat7-Kids. 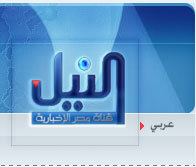 Sat 7-is the channel that aims to make christian programming available to an entire generation of Egyptian. The channel is specially meant for only children.It covers that are exclusively for children. The channel airs original dramas, talk shows, educational material ,cartoons and music programs. 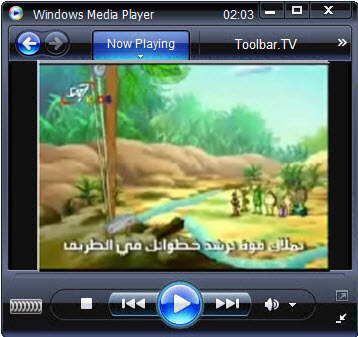 It is the heart for the Egyptian children.Most of the children view this channel only, as it gives full entertainment to them. Nile TV International is the second Egyptian satellite television news in Egypt.It’s the first Arab satellite channel to broadcast its programs in foreign languages. 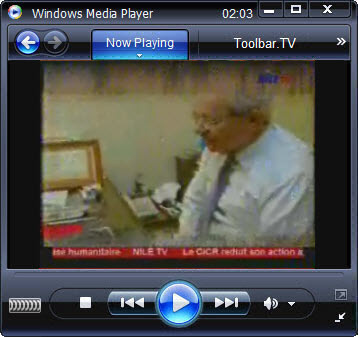 The first broadcast of Nile TV International began in 1993. Since November 2002, the broadcast hours are from 7 A.M. till 2 A.M. of the following day. Under the formative leadership of Hassan Hamid, the channel took “major steps” to introducing the field report formula on the Egyptian and Arab media scene. 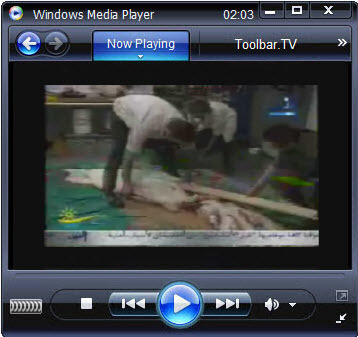 Nile TV International is broadcast on four satellites and therefore, its transmission reaches the whole Arab world, the Middle East, North Africa, Europe, and the United States.